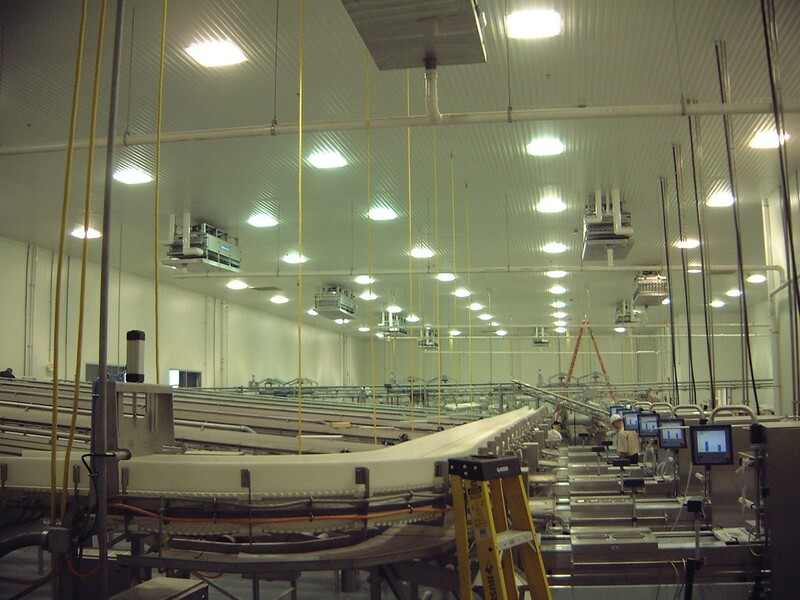 Project DOS also known as “Meats” is an extremely high tech meat processing company. 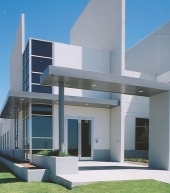 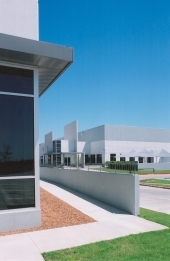 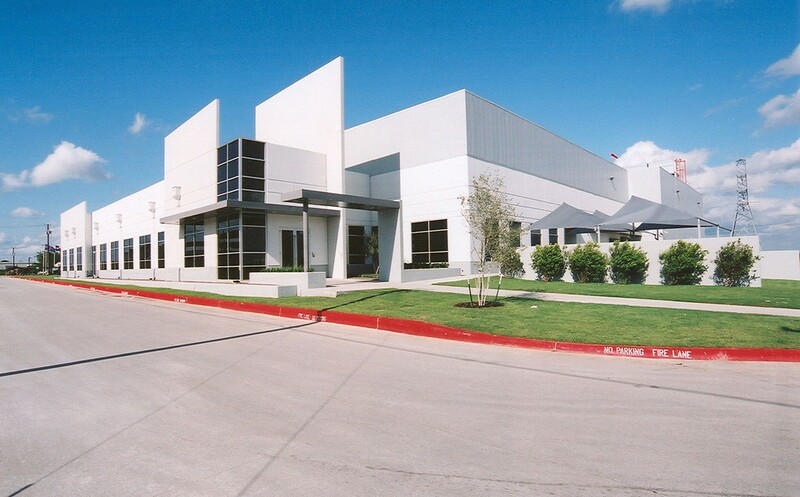 The facility utilizes calibrated computerized fish processing equipment purchased from an Iceland based company to process all of the meat served in the southern region of the U.S. by a major chain of steak houses. 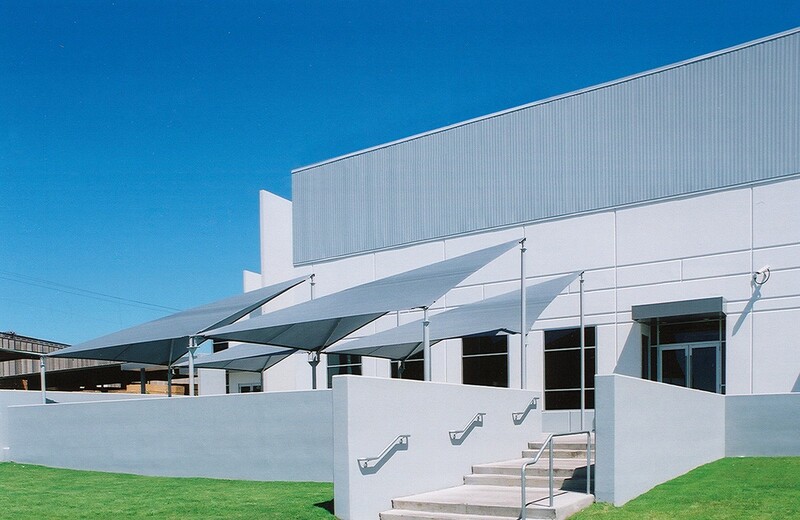 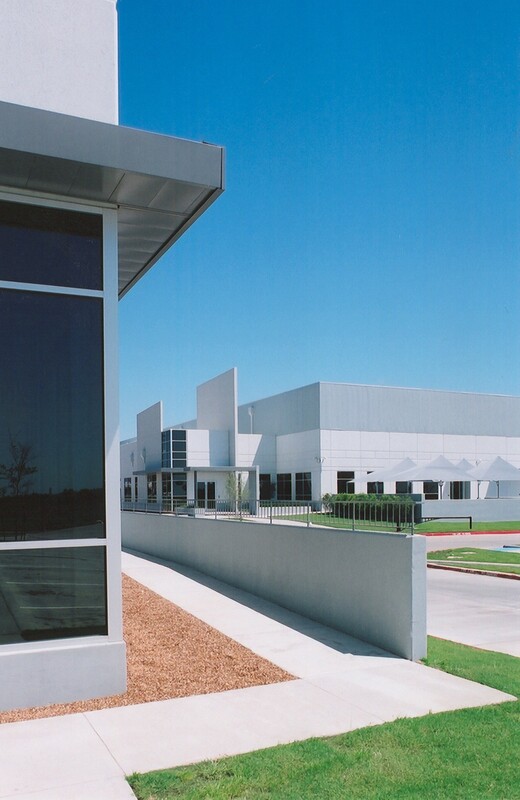 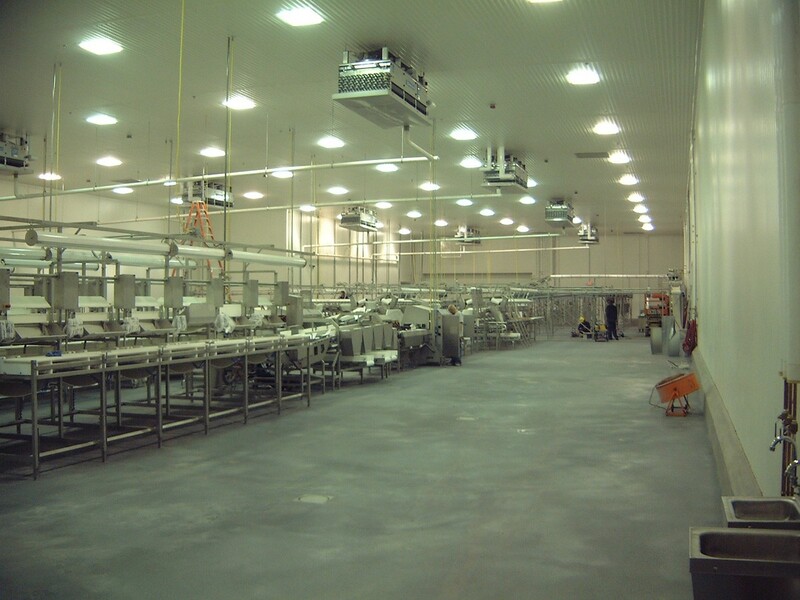 The entire facility is designed to be a freezer, has insulated floors, a quality control room and meets all FDA guidelines with stainless steel and scrubable surfaces.